Know how to tramp and you know how to live. Know how to meet your fellow-wanderer, how to be passive to the beauty of nature and how to be active to its wildness and its rigour. The tramp is a friend of society; a seeker, they pay their way if they can. One includes in the category 'tramp' all true Bohemians, pilgrims, explorers afoot, walking tourists, and the like. Tramping is a way of approach, to nature, to your fellow man, to a nation, to beauty, to life itself. It is a gentle art and there is much to learn; illusions to overcome, prejudices and habits to be shaken off. The adventure is not the getting there, it is the on-the-way. It is not the expected; it is the surprise; not the fulfilment of prophecy but the providence of something better than prophesied. 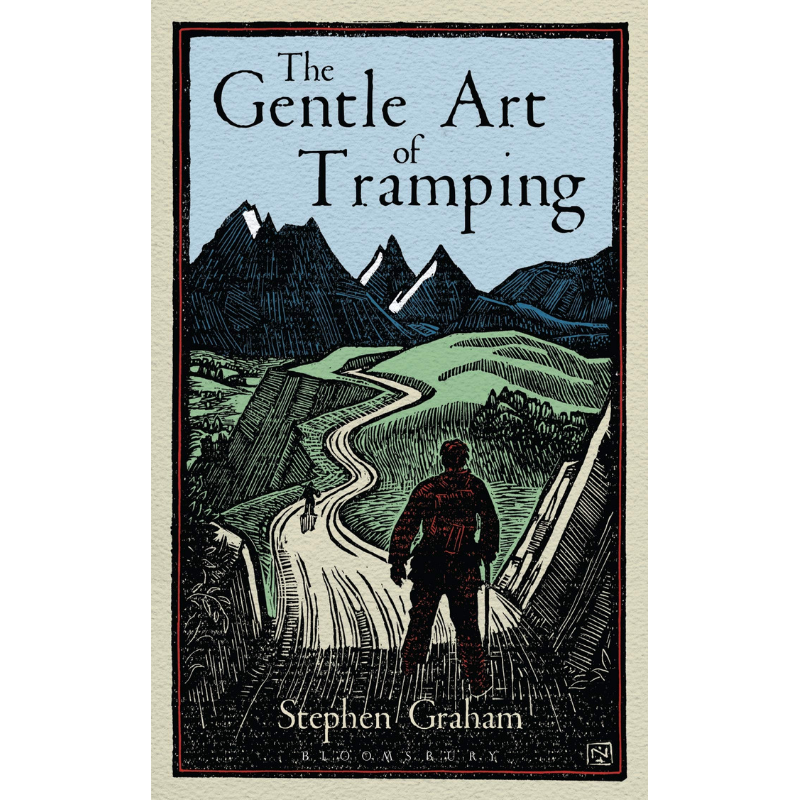 Originally published in 1926, The Gentle Art of Tramping is a guide for anyone who has dreamed of taking to the road with nothing more than a bag full of essentials and big ideas. It gives guidance on walking, being open to discovery and being kind - advice as relevant now as it was then.